يشكل فندق فندق بريك فري أون كلارينس بموقعه الممتاز في منطقة مطاعم, تسوق, سياحة ضمن مدينة سيدني، مكاناً ملائماً لقضاء العطلة بعيداً عن عجقة أيام العمل. لا يبعد الفندق كثيراً عن مركز المدينة، فهو يقع على بعد 0.1 km منها. في حين يستغرق الطريق منها إلى المطار حوالي 20 دقيقة. كما يمكن الوصول بسهولة إلى Consulate General of Romania, Consulate General of Argentina, Consulate of France. ببساطة كل الخدمات وأساليب الضيافة التي تشتهر بها Mantra Group تجعلك تشعر وكأنك في بيتك. يقدم هذا الفندق العديد من الخدمات الكفيلة بإرضاء أكثر الضيوف تطلباً. تنعكس أجواء فندق بريك فري أون كلارينس في غرف الضيوف.تلفزيون بشاشة مسطحة, غرف لغير المدخنين, مكيف هواء, تدفئة, خدمة الإيقاظ هي بعض الميزات الموجود في العديد من الغرف. كما أن مجموعة الخدمات الواسعة الموجودة في الفندق لضمان راحتك تترك لك الكثير من الخيارات لقضاء وقتك أثناء فترة إقامتك. إن فندق بريك فري أون كلارينس هو خيار ذكي بالنسبة للمسافرين إلى سيدني، بما يوفره من إقامة هادئة ومرحة. متطلبات تسجيل الوصول: يجب إبراز بطاقة هوية بها صورة وتحمل الاسم نفسه المذكور وقت الحجز عند تسجيل الوصول، كما يجب إبراز بطاقة ائتمان سارية. إذا لم تكن هناك بطاقة ائتمان سارية، يتم دفع مبلغ تأميني قدره 200 دولار أسترالي إلى الفندق عند تسجيل الوصول. في حالة عدم إتلاف أي شيء في الغرفة، يتم استرداد هذا المبلغ عند تسجيل الخروج. البطاقة المدينة غير مقبولة عند تسجيل الوصول. يوجد موقف للسيارات خارج منطقة العقار لقاء 36 AUD في الليلة. يجب حجزه مسبقاً. ويُرجى العلم بأن أماكن انتظار السيارات محدودة بمكان واحد لكل غرفة. تتنوع ساعات مكتب الإستقبال خلال أيام الأسبوع. يرجى التواصل مع العقار للمزيد من المعلومات. تتوفر مواقف السيارات مقابل تكلفة إضافية بقيمة 10 دولار أسترالي وهي رهن بالتوافر. 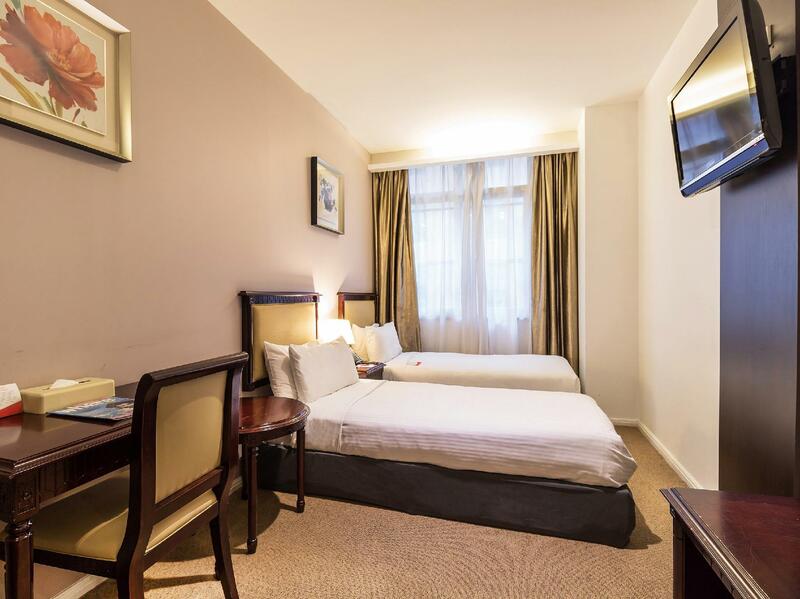 Hotel was situated near the train station, bus stop, retail and offices! 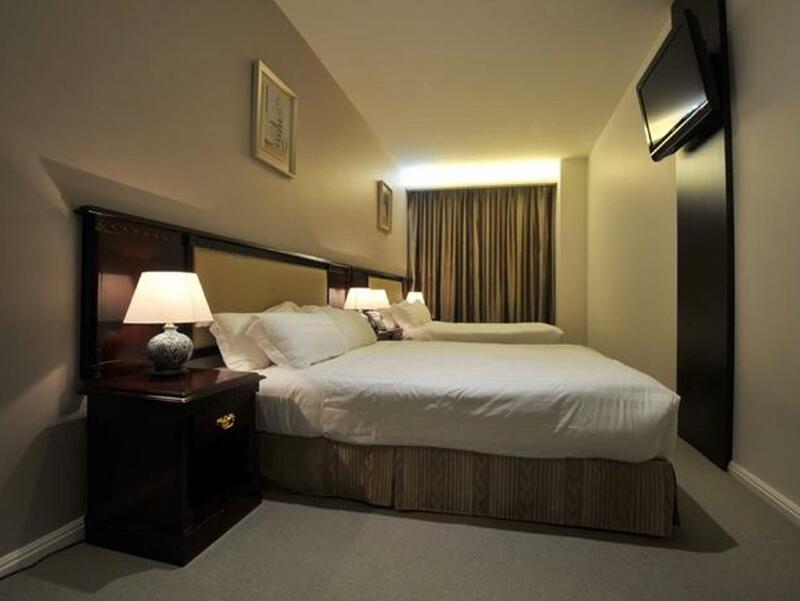 Where else in cbd can you get 300 aud for 2 nights for your own room. A little understaffed as there are times when no one’s answering my calls but really helpful and accommodating when you get them. Some furniture are worn out but all in all, it was a pleasant stay. 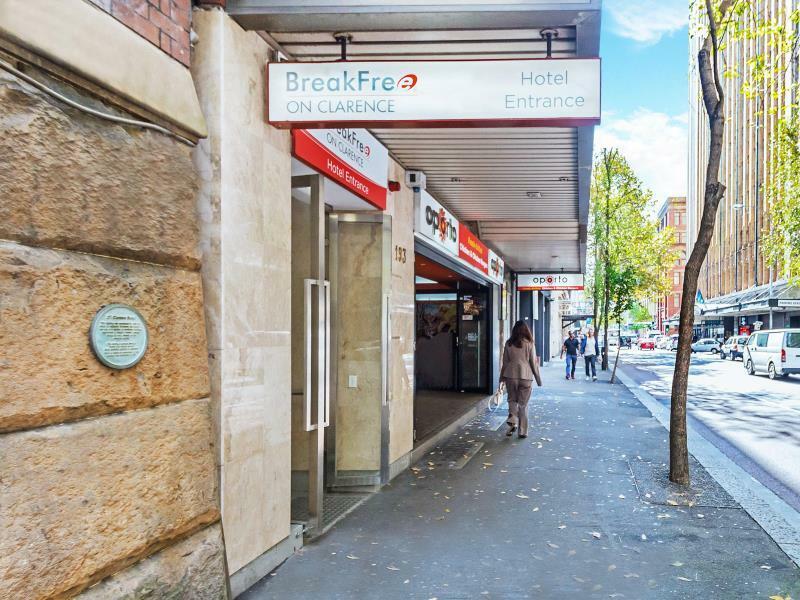 Considering the average cost for accommodation in Sydney, Breakfree on Clarence was the best choice. The Room wasn't spacious but fully equipped. But the rug on the floor needed to be change.. Staffs were very friendly. Location is the best, it only takes 10 mins walking to the river. Also there is a market nearby. Basically everything you need is in your walking distance. not really suitable for family with kids...a bit small and very difficult place to unload your luggage. The door always opens and this makes a bit unsafe for travellers in this city where homeless people are easily found. Because sometimes you cant see anyone in the reception counter. The stay was pleasant and the staff members are friendly. Some food is found in the Refrigerator. Great location was close to a lot of shopping and Darling Harbour. The property was a bit tired and needs a bit of cosmetic work but it’s great if you just want somewhere to sleep and not worried about what it looks like. Not worth paying A$255/night for the quality of the room. There are department stores, bus stops, subway stations and supermarkets nearby, and it is a sightseeing base to the center of Sydney. Excellent Front Office Staff and Manager but the problem was the lazy anf unhygienic housekeeping leaving their own hair on the white duvet on the bed, not repleneshing coffee or toiletries which was a hassle every single day of a 5 night stay. Other than that excellent location and great value for money! I stayed at hotel two nights. 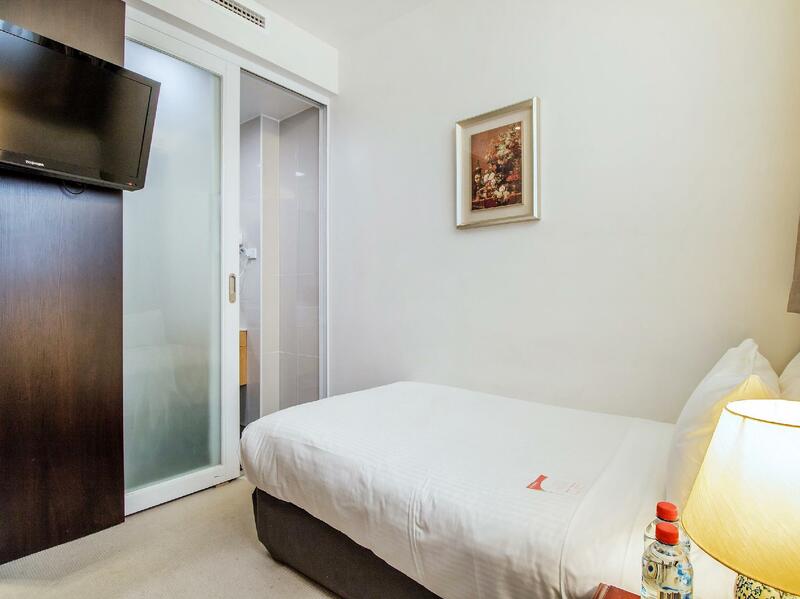 The hotel is located nearby train station (Town Hall) 600 m. It is quite comfortable to go to travel to darling harbour and CBD. 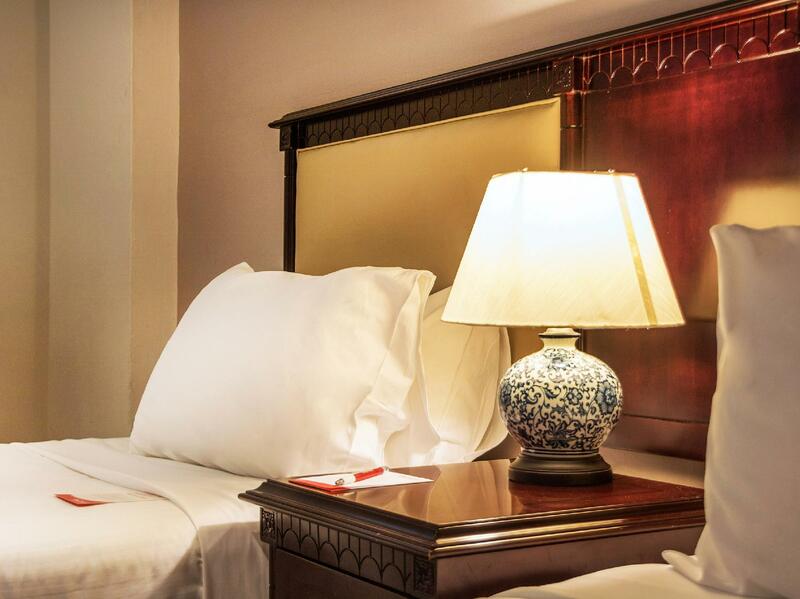 The room is clean and provide standard facilities. The staff are very friendly and helpful. My room was small but very clean and on the quiet side away from the road. The location is very close to Darling Harbor, trains and shopping. For the price I believe this hotel is very good. We enjoyed living in the centre of Sydney with all the sights in walkable distance. The business style rooms are very modern and clean. Staff were very helpful and we would return again on our next trip. Location and room size for our family of 4 was great, unfortunately that's the end of the positives. I had to ask the cleaner for additional pillows as we were only allocated one per person and had to ask reception for a spare roll of toilet paper as we were only allocated one on the holder. No additional blankets in room which was unusual for a hotel room. The beds were old and had pillow tops to make them comfortable. Shower was thick with mold at the bottom of glass rail. Was reported to reception and was advised that it would be fixed. No change was made to the issue around the mold (a scrubbing brush would get rid of), I used some tissue paper and removed some. Fridge has not beeen moved in some time and was thing with dust and rubbish behind. Staff were nice and aware of mold issues, not sure why no one has come in to fix it. Good place.. easily access to main points in city. Great location and the rooms are nice enough but I had a huge issue with the first room in that the room wouldn't lock even with the manual key! If I had not noticed it myself I would have left the room unlocked during my stay. Thankfully the staff at the hotel where fantastic and addressed the issue straight away by first trying to rectify the door locking and then quickly moving me into another room. The replacement room was not ideal as it did not have any window so was quite stuffy especially after a shower. You could not even walk around the bed the room was so small. The plus is that both rooms where clean and tidy, but probably only worth the price due to the location. If you are looking for somewhere clean, this is not the one that you are looking for. Cleaning condition was gross and me and my friend didnt even want to use hotel's bed sheets. Also, it was pretty cold in Sydney at night time, but heater function didn't work at all. If i knew, I would pay extra and sleep somewhere else. 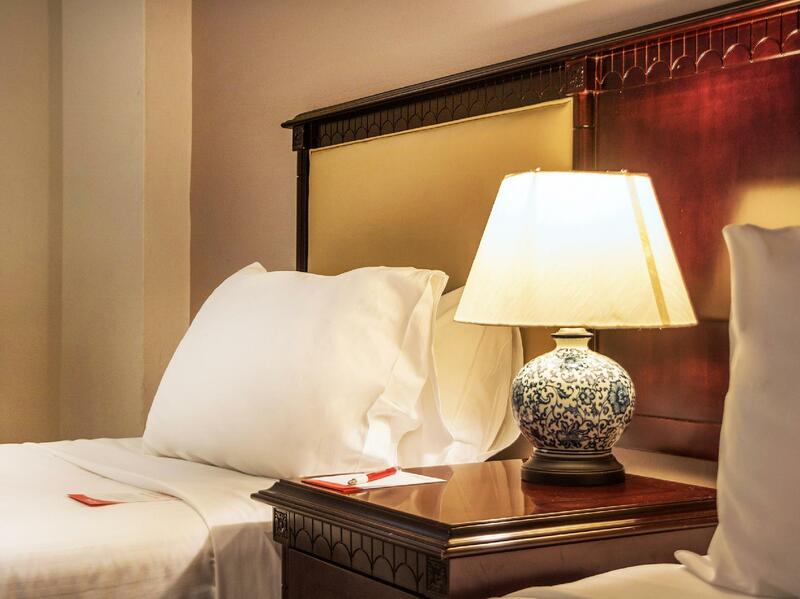 Pro: spacious two rooms compartment; King size bed; flexible check in time; friendly staffs; easy pickup by uber in front of the hotel. Cons: not enough wall charging points for group travellers; room light is too yellow and dim to my liking; didn't like round bowl-shape sink because there wasn't enough space to place toiletries around the sink; no free internet in the room but free at the lobby. Lots of noise from street, bin pick up night and trucks! Not a restful sleep 1st night as noise was too much on a Monday night. Location great, very basic room, clean, shower with shower curtain plus water goes all over the floor- 2 star at best- Paid $418 for 2 nights! Wish I had chosen an apartment central somewhere else -busy in Syd at time of booking not much choice so had to pay! !